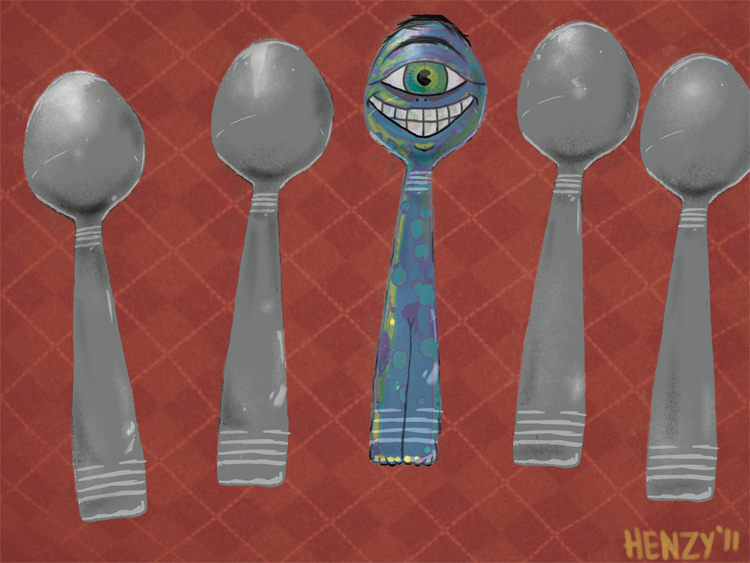 I was thinking about an alien trying to blend in with a couple of spoons on someones table. At first I was thinking I was going to make him really menacing looking, but later I decided to make him a happy little guy. On a totally unrelated note, I recently picked up two really cool books at Borders. Borders is going out of business and all their stuff is super cheap. I picked up a Lynda Barry book titled Picture this, I only got a couple of pages into it but based on what the Amazon.com listing says and Lynda Barry’s little interview about the book it sounds like it is a book about why people stop drawing/being creative as they get older. I also picked up a book titled AD BOY that is basically just a bunch of really great vintage advertising and cartoons. I got both of them for 50% off which was fantastic. I would suggest that anyone who hasn’t been in a Borders recently to take a stroll in, they still have a ton of things left(at least the one I stopped in did). The comic section was pretty badly beat up when I was in there though. 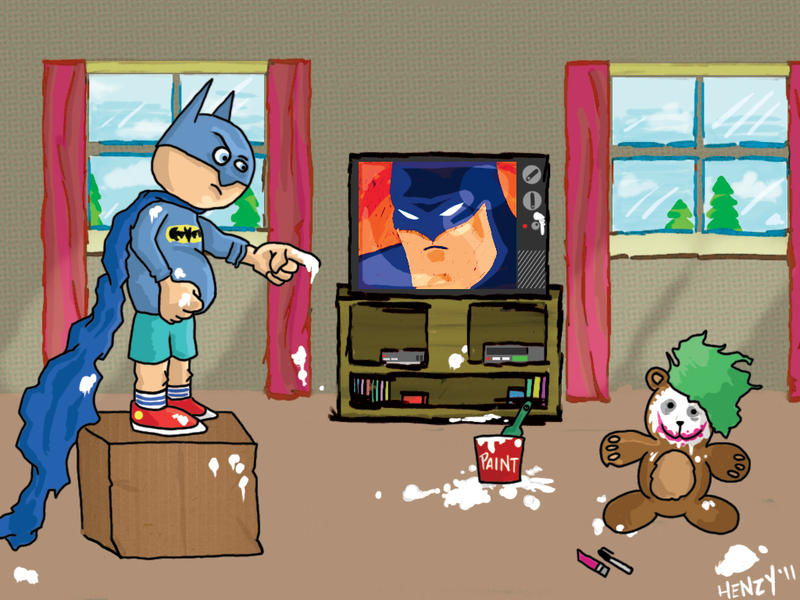 Wow, I have been loading this website with Batman related art recently. I love Batman and have since I was able to pick up a comic and read it, so that is my excuse. Not to mention the fact that every time I turn around someone is talking about The Dark Knight Rises. Even so I feel that it’s time to slow down my Bat roll a bit… I’ve got something very different that I’m working on for Illustration Friday this week and hopefully that should bring some balance back to this site. It has been awhile since I have updated this site, but I have an excuse… it has been a pretty dry summer as far as finding classic and retro games and such. I am going to make a more conscious effort to get out to the thrift store soon. I really want to start collecting more Sega Genesis games, I love that system. Anyway, this post will be super quick and simple (mainly because I haven’t tried out any of these games yet). 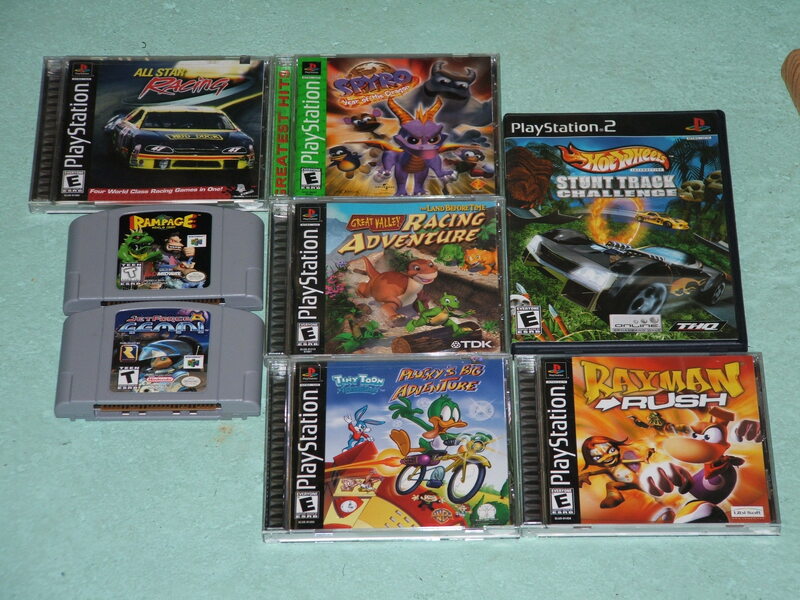 Last weekend my Mom stopped by my house with a bag full of games, she paid a quarter for each game! I am most excited to play Rayman Rush, Spyro Year of the Dragon and Jet Force Gemini. I think I will try all of these out this weekend coming up. 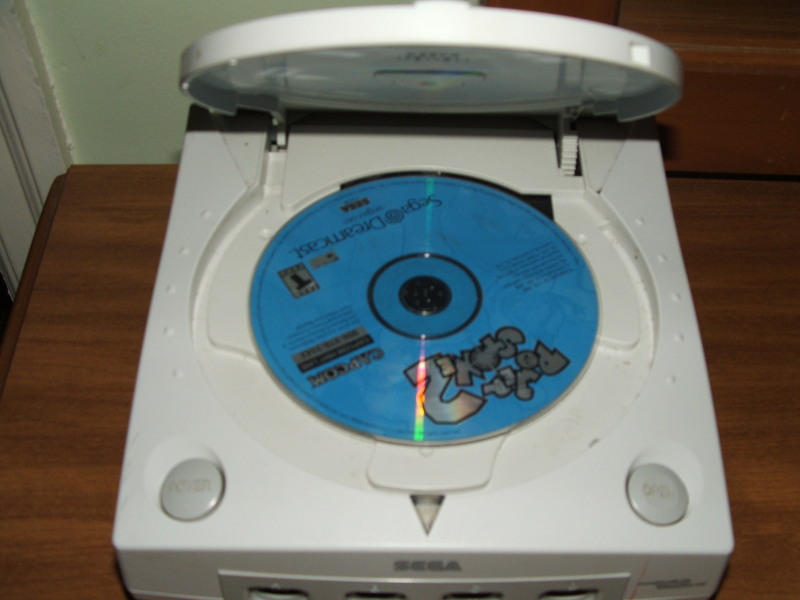 My Mom also found a Dreamcast about a week ago. It had no wires, but it was free! It also came with Power Stone 2 in the disk tray. I never played this game either but I have heard great things about it in the past. I have 2 other Dreamcast’s with the wires so I will be checking this game out soon. This is one of 5 Sega Genesis’s that I own, so it really wasn’t a big deal. 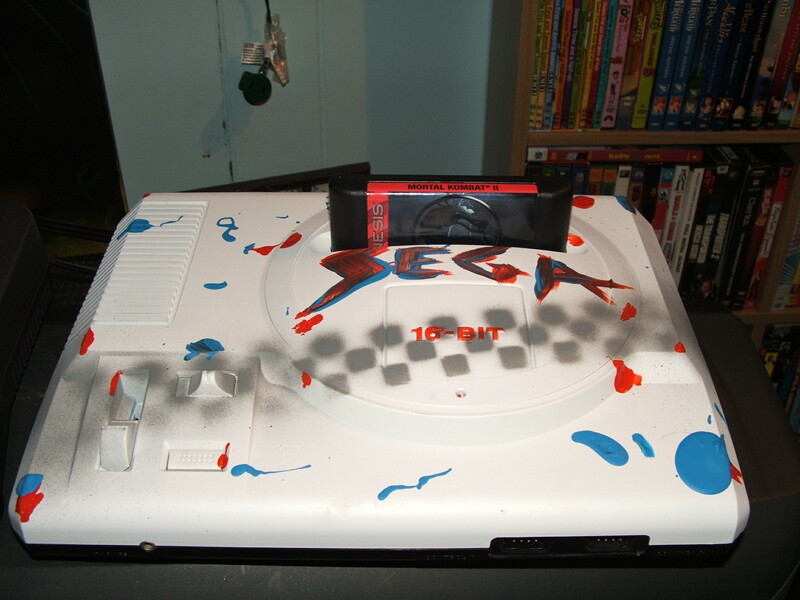 I like using this Sega as my main Sega now anyway. See you on Monday September 19th! Back to talking about Batman though, I am a little worried with what I’ve been seeing leaked online of Nolan’s third film. Bane weighs less than I do (Tim Hardy is only 200lbs), the Bat-copter looks like a horrible idea and Catwoman has no mask??? It just looks to me like a lot of things that Nolan would have never went with in the first two films, hopefully Nolan proves me wrong and the film is fantastic. I sure hope so. 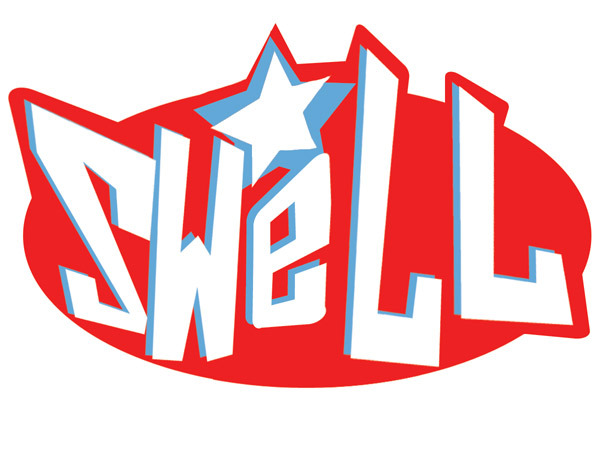 Swell Bubble Gum factory, you will be missed! I decided to do something a little different this week. 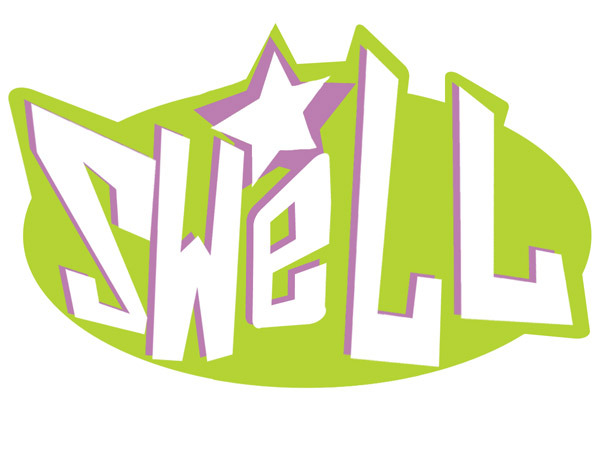 This was actually the second idea that I came up with, the first was to do a acrylic or digital painting of the Swell Bubble Gum factory. 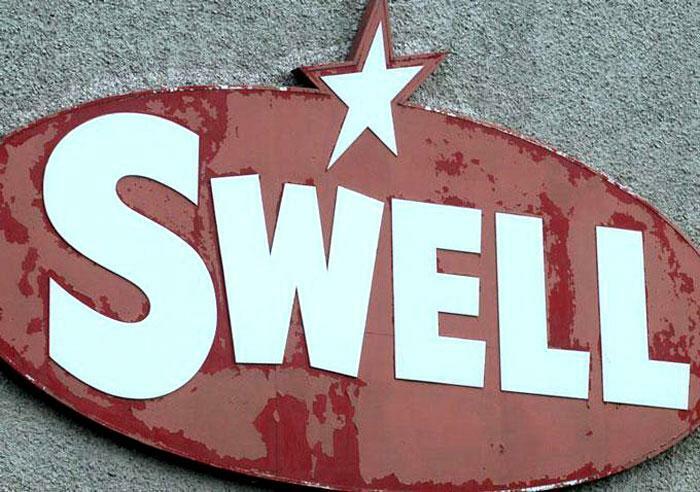 The Swell Bubble Gum factory was just recently torn down, but had been a huge part of my childhood. 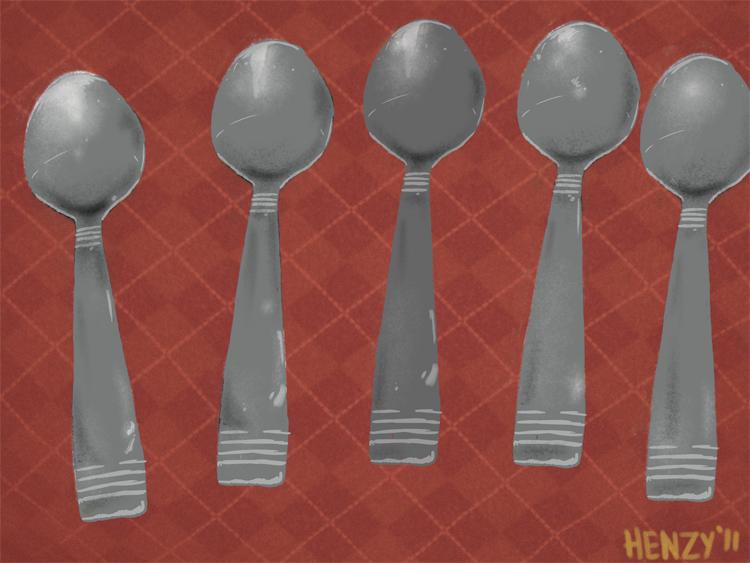 I thought this worked a lot better for Illustration Friday however. I still think I might go back to that idea at some point though. I was originally going to make this comic full color, but after I finished up the line work I looked over at my shelf of comics and my eye went straight to my collection of Daniel Clowes books. Right away I knew that I wanted to do a limited color pallet in the style of some of his work. In other news I was featured on two websites this past week. The first is here at Wolves by strangers. Wolves by strangers is an awesome website that is exactly what it sounds like, strangers drawing wolves and submitting them. I’m pretty sure that mine is the first Party Wolf that they have seen. The second site that I was featured on this past week was Rejectedbycovered.blogspot.com, you can check it out here. I was a little bummed out because one of my submissions to Covered had been rejected. Thanks to Rejectedbycovered.blogspot.com however, my cover still gets to hit the internet! I don’t mind being rejected all that bad however, because another cover of mine wasn’t and will be featured two Fridays from now. This week the Illustration Friday word was Imperfect. The first thing that popped into my head was Two-Face from Batman. 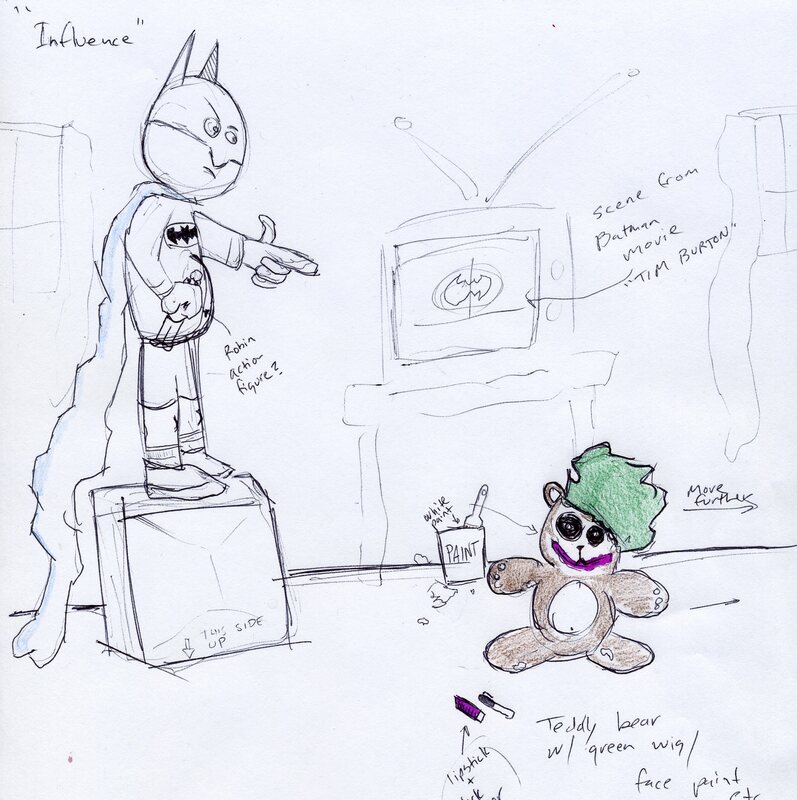 I try not to do fan art for the Illustration Friday assignments so I decided I would come up with another idea. I’m not sure exactly when I came up with this idea, but I know it was after I had a few beers on Friday evening and that it is a bit of a play on the two face character… or at least that’s where some of my inspiration came from. I also had just finished watching the horror/comedy film from the 80’s TerrorVision, and I know that was also part of my inspiration for this illustration. The movie was awesome! It’s on Netflix instant now and I suggest everyone check it out. I also was featured over on Skulladay.com again last week(I didn’t even know till yesterday), the link is here. While you’re at it, you can click the link below to check out the entire site.